I am someone who isn’t knowledgeable when it comes to investing, and stocks. In fact, I am one of those who are willing to learn but just know where to start and what to learn first. And although we are into saving and I know household budgeting, financial industry for me is still like a jigsaw puzzle that I’m trying to connect piece by piece. I’m glad I got the chance to attend the first step to financial literacy! And hopefully, little by little, I’ll be able to create that image of a solved jigsaw puzzle. 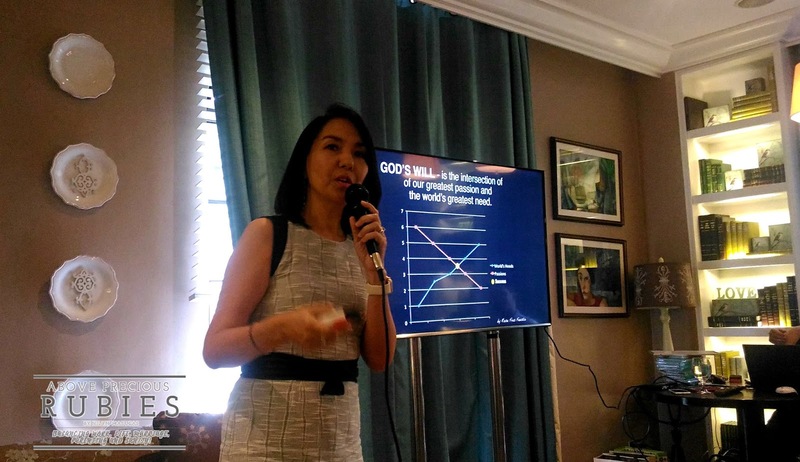 Last October 22, Saturday, SmartParenting.com.ph, the credible parenting resource backed by experts and a community of involved parents, held “Money Strategies for Smart Moms at Café 1771 in Ortigas, and I was there! Yay! 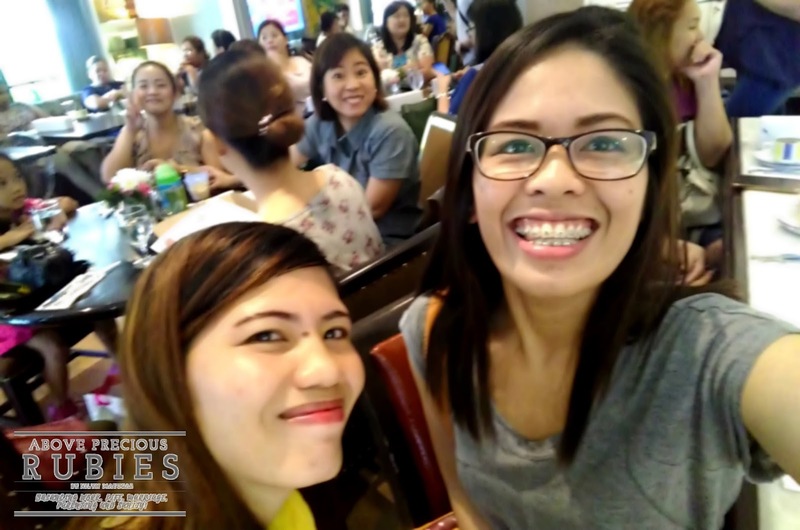 With its aim to help Filipino moms to become mindful and confident parents, Smart Parenting, together with Pro friends, a reputable property developer in the country, provided an inspiring and informative venue for moms like me, to learn about money-saving strategies, raising money smart kids, and home financing. What do you want? – have a goal, something that you want to be able to achieve. Have a budget – whether that’s a small like a local travel with family or buying a house, it’s important that we have a budget allotted for it. Discuss with family – Aya said that it’s very important that the family sits down and talk about the goal because everyone is going to be affected by it. Consult with competent people – the danger is consulting with the wrong people, asking in different social media sites, which may cause a risk on your goal. I learned how important it is to talk to the right people when it comes to doing major goals like buying a house, getting into stocks and investing. ACT – ACT means ACTION CHANGES THINGS, because really, nothing can be done without an action. 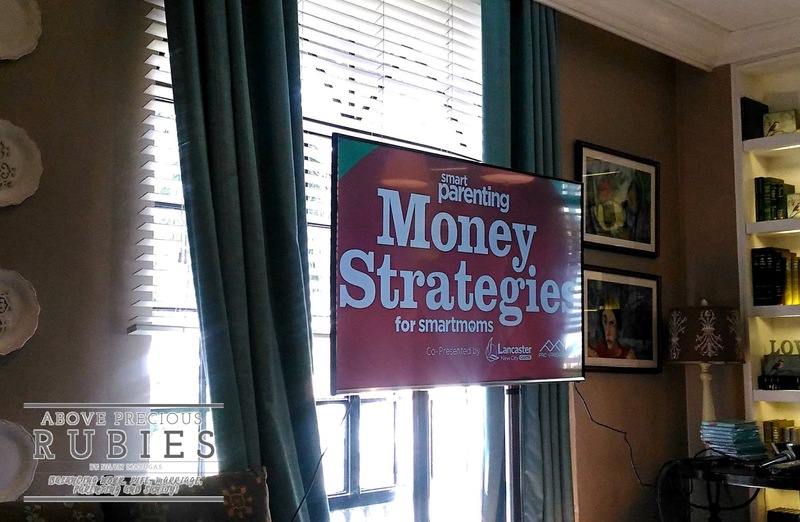 For tips on raising money smart kids, Smart Parenting tapped Rose Fres Fausto, an investment banker turned full-time homemaker and now author and newspaper columnist, who is well-known for her talks on purposeful parenting and financial literacy. Pay Yourself first – this is what most moms like me fail to do most of the time. It is because we always think of something else or prioritizing other things in the household. The reason we pay ourselves is in order for us to not feel “deprived” of our own income. As for me who is into tithing, I always go with setting aside God’s part on my income first, and then get a budget for myself as well. Get into a business that you understand. Seek advice from competent people – I couldn’t agree more on this point! Just because party photobooth is the trend during parties today and I think I can get lots of income out of it doesn’t mean it’s for me when I have a very limited knowledge when it comes to photography. You know what I mean? Make your gold work for you. Make an army of gold before you buy luxury – this one is so deep, I still have to work on making my income work for me. Lol. I hope I have the wisdom that I need to do that. 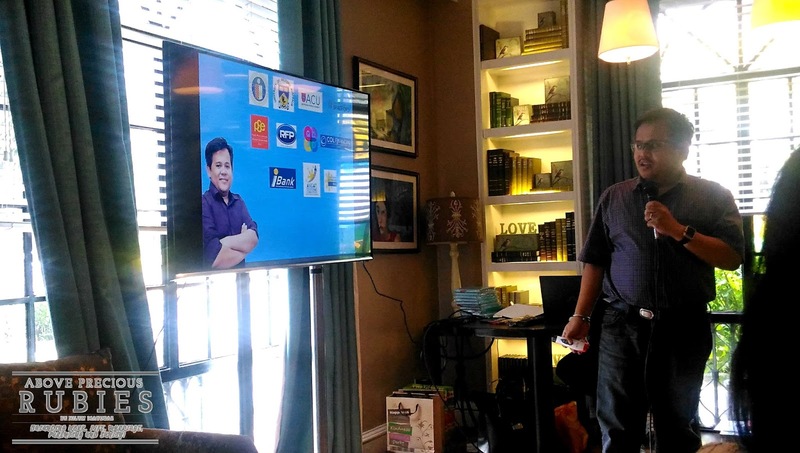 And lastly, Tet Bugayong, Lancaster Marketing Services Manager, discussed home financing tips. I am blessed to be able to experience this short seminar and I really hope I this isn’t my first and last. I hope that I continue to learn more, little by little and be able to use the things that I learned (and will learn) for my family. Thanks to Smart Parenting for having us! Get access to vital parenting information and relevant content 24/7, visit www.smartparenting.com.ph, and follow Smart Parenting on Facebook via /smartparenting.ph, @smartparenting on Instagram, and @_smartparenting on Twitter. This event was co-presented by Lancaster New City and Property Company of Friends, (PRO-FRIENDS) Inc. You can visit their website at www.LancasterNewCity.com.ph or Facebook Page: www.facebook.com/LancasterNewCityOfficial. Summit Media is the largest magazine publishing company in the Philippines, with over 20 magazines, 13 websites and counting, book imprints, and a thriving out-of-home business. Today, it has become the leading lifestyle and entertainment digital network in the country. For more information, visit www.summitmedia.com.ph. I wish we have this kind of seminar when I graduated from college so I know how to invest. Puso save, save lang alam ko dati. Too late na rin nung nalaman ko about investment pero better to be late than never. Ako sis, need to learn more about it pa rin. Sobrang beginner pa ako pagdating sa mga investments. I love talks like this. It helps me with my budgeting and somehow makes me feel a little confident that what I am doing is right. I would want my boys to be financially ready as well and will definitely share with them my learnings from this talk. Yes Momi, so true! I hope I can also raise my son well when it comes to financial intelligence. Agree with you sis! Nakakatakot talaga risk, pero sabi nila lahat daw, may risk. Pero nakakatakot parin, hehe. Oh, that's good sis! Kami wala pa mutual funds at mga investments. Magandang start na ung Insurance sis! VUL din ung meron ako sa Sunlife. Planning to have mutual funds too for the kids. Then UITF sa banks.